Beautiful Burgundy, it’s been too long. 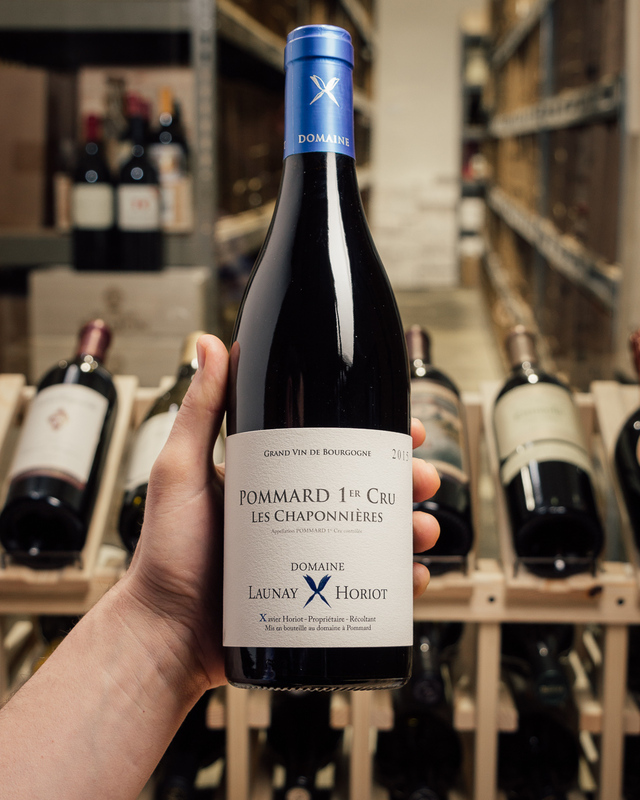 We scored a very fine price on this complex, concentrated, thrilling Pommard from Launay Horiot, a small producer that is making waves of late (93 points from the stingy Burghound is quite a score for Pommard priced like this!). See his full review below. 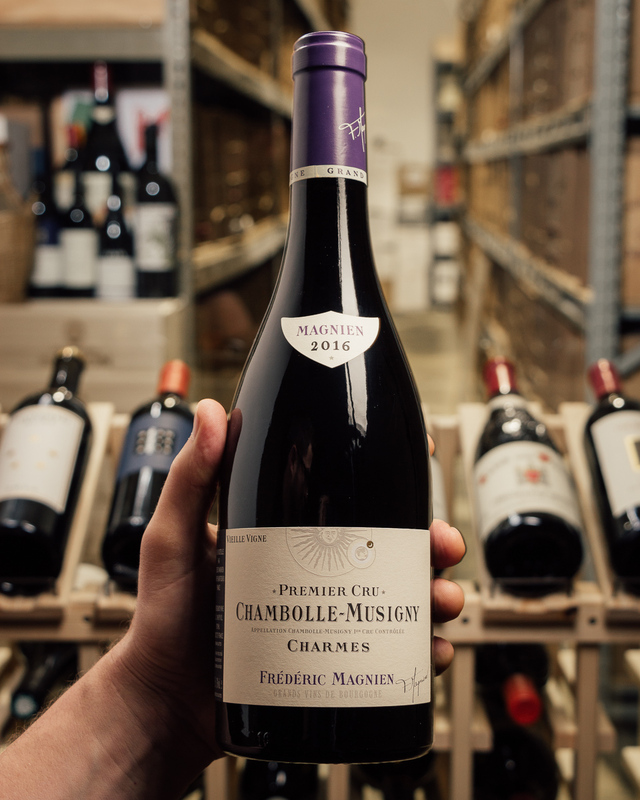 The Premier Cru Les Chaponnières, adjacent to the Pommard village, in the heart of the appellation, where the slopes are gentle and vines - planted exclusively with Pinot Noir - face east and a little south. The plot of "Chaponnières" is just below the "Rugiens bas”. This has everything you love about Pommard. 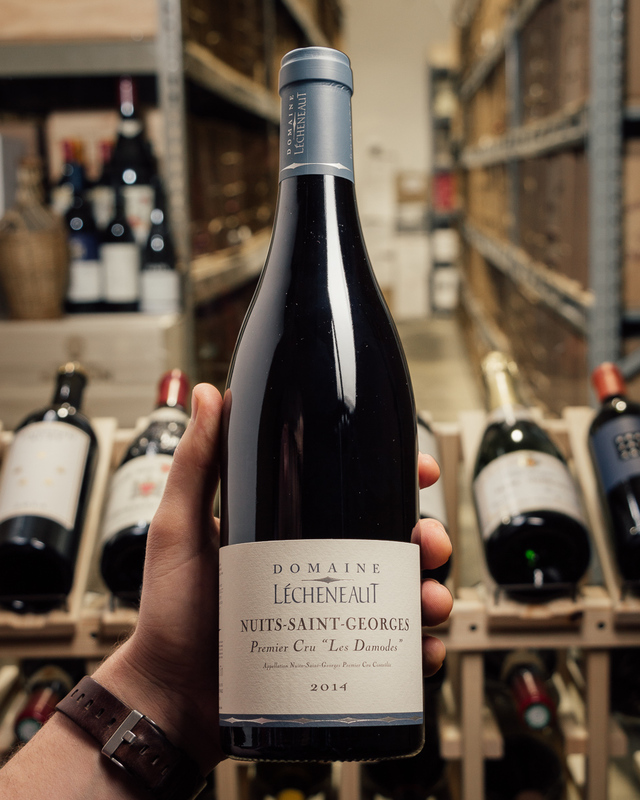 Power, warmth, structure, and those sublime plums and red fruits. So good! We have just a few cases to sell --- free shipping on 6 as always!! 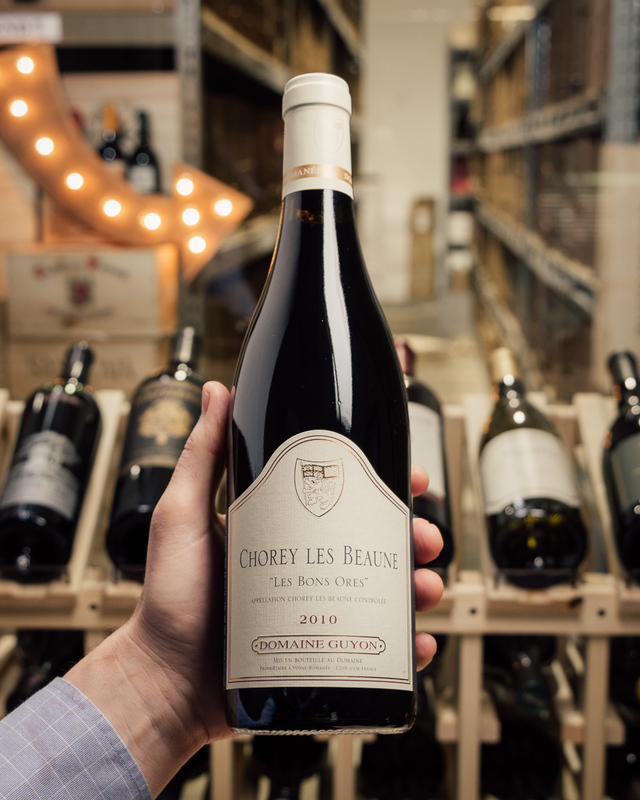 Looking for more Burgundy to mix up a case or 6-pack? Check out the whole list HERE! 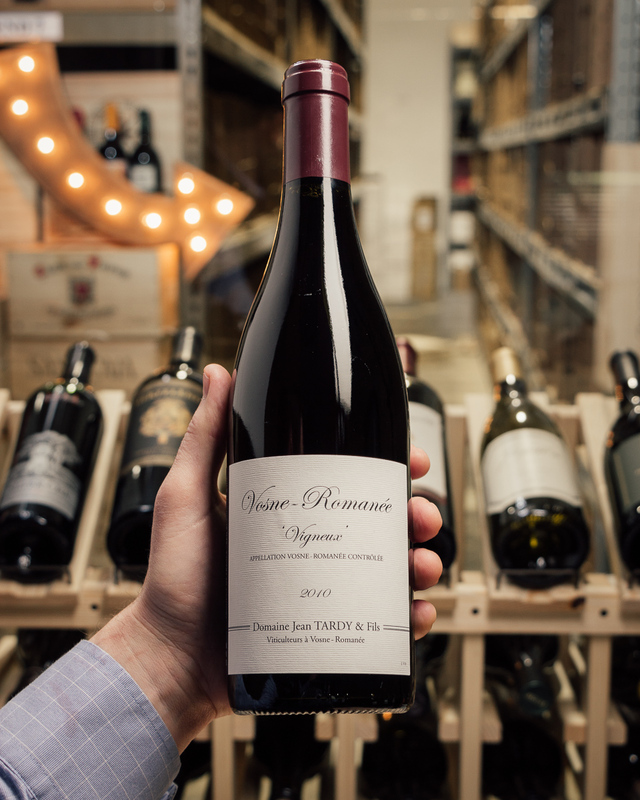 Insurance company baron Raymond Launay could not have dreamed of the drama that would encompass his estate in Pommard nearly three-quarters of a century after he produced high-quality wines there, as his family has done since the 18th century. 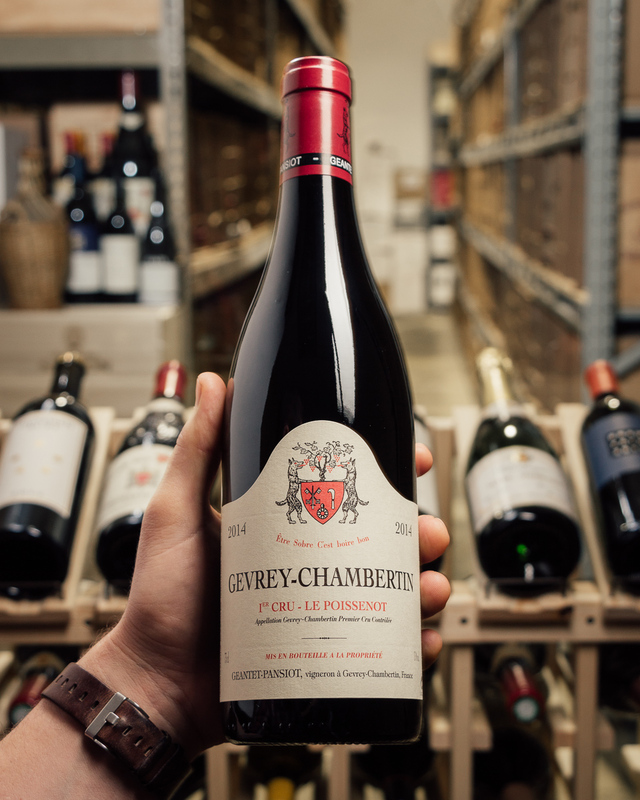 Launay died in 2000, leaving the Burgundy estate to his daughter and his grandson, Xavier Horiot, a French fighter pilot. Launay’s daughter–Horiot’s aunt–insisted on selling, and Horiot was forced to sue her to keep the estate in the family name. 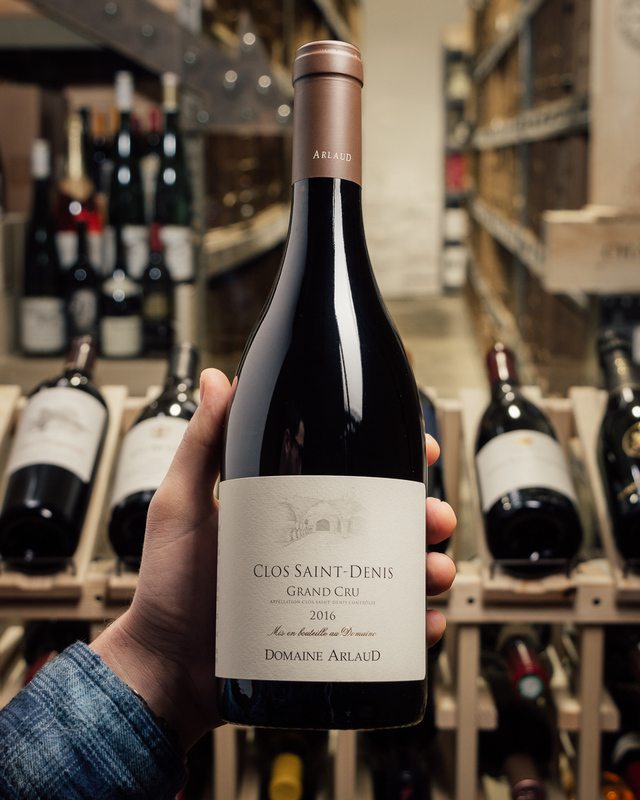 While in the Army, Horiot went to school in Bordeaux, eventually devoting himself full-time to the estate, which he won in court in 2011, just two months before his aunt died. Today the estate is 10 acres of prime Pommard and few rows of Chambertin. 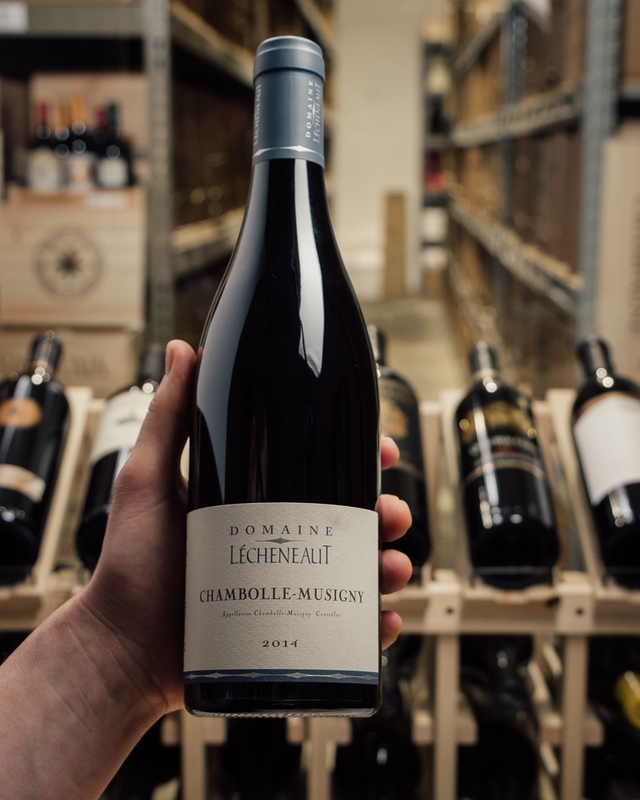 There is even better freshness to the plum liqueur, warm earth and forest floor-nuanced aromas. 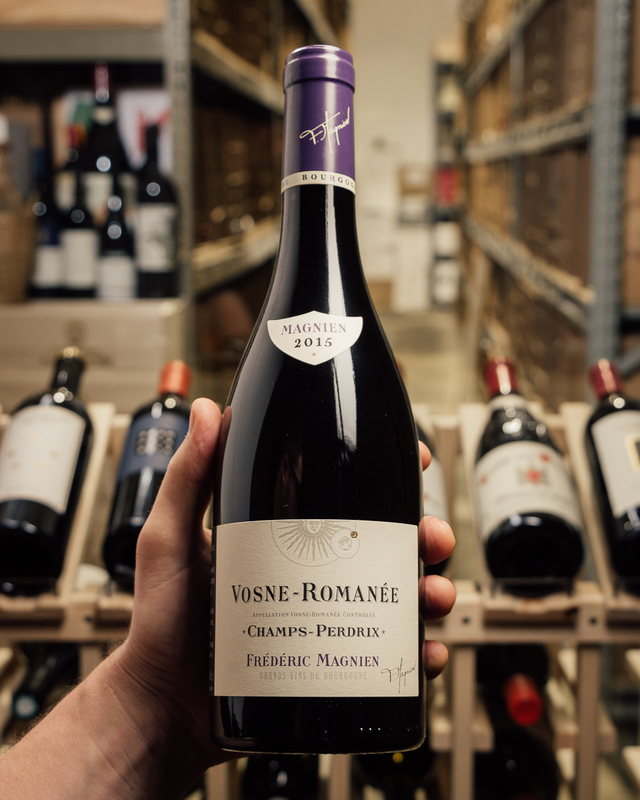 The rich, full-bodied and muscular flavors brim with dry extract that completely coats the palate on the powerful and firm but not really austere finale. This is surprisingly well-detailed given how rich and concentrated it is and this should amply reward extended cellaring yet it should also be reasonably approachable young.